I want to learn about using my (401K/IRA) funds to buy a business. Affordable Business Concepts, LLC will call you for a free consultation. When you think of having your windows or gutters cleaned, we bet you cannot think of a household name. In this highly fragmented space, there isn’t a national brand that stands out. This international franchise is changing that. It is the newest brand by a powerhouse franchisor that owns and operates several highly successful service franchises. 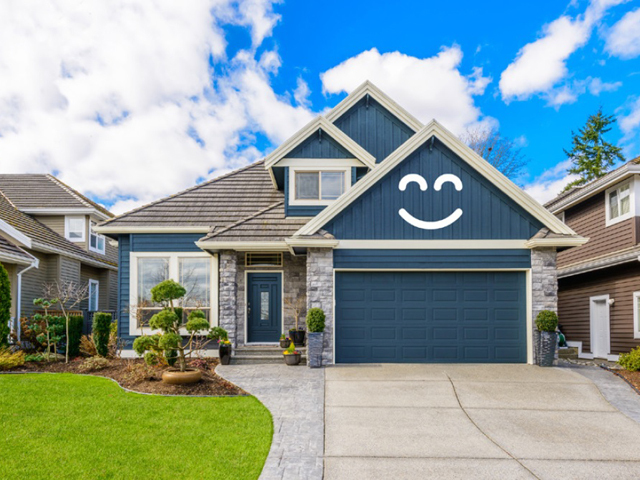 This franchise provides a One-stop shop for house detailing services like window washing, gutter cleaning, power washing, Christmas light installation and more. This sale is confidential. No students or brokers please. Interested buyers must have a minimum net worth of $100K. The list price includes $20K in working capital. Buyer must be a US or Canadian Citizen. The information contained in this ad does not constitute an offer to sell or award a franchise and may not reflect the most current facts. Such an offer can only be made in compliance with applicable disclosure laws. Offerings are made by Franchise Disclosure Document only. Relevant information for business purchase will be provided by the Franchisor and Seller. Work from your home office. Single and multiple territories are an option. The franchise is different because they promise exceptional house detailing, exceptional customer service and they deliver! They offer more services than the competition. They have friendly uniformed technicians, shiny organized vans and supply services on one visit. There are supported buy an online booking system and world class sales center. Customers can schedule their services using the franchise call center and customized scheduling software. Their strong advertising program on TV, Newspaper, Vehicles, billboards, Church Bulletins, Home Shows and Word-of-mouth has continue to grow sales and brand loyalty. You can also grow by adding additional territory. Some in-house funding provided by the franchise. We can help you obtain an SBA Pre-Qualification in 24 hours or refer you to franchise friendly lenders. We can also help you use 401K funds to invest in your own business without penalties. 12 week Extensive training and jump start program. 8 days training at HQ. 2 field visits, software training, CRM training. Public relations manager assigned to each franchisee. Online marketing manager & business coach is assigned to each new franchisee. I am interested in learning more about how to use my retirement funds (IRA/401K) to buy a business. Affordable Business Concepts, LLC respects your privacy. Your information will never be rented or sold and will only be used with your permission to facilitate the evaluation of a franchise business opportunity. Any information you provide to us is used to enhance your experience at our web site and will expedite the process of identifying a business opportunity that meets your criteria. It is also used to help determine whether you meet the franchises’ initial qualifications for ownership. The inquiry forms you complete are only forwarded to the specific franchises where you are seeking additional information. The information contained on this website does not constitute an offer to sell or award a franchise. Such an offer can only be made in compliance with applicable franchise disclosure laws. Buying a business is an important and complicated investment. Take your time to decide, seek advice from professionals, do your homework then follow your dream. 2015 © Affordable Business Concepts, LLC.